We all know that we are going to eventually die soon, but how soon is soon? 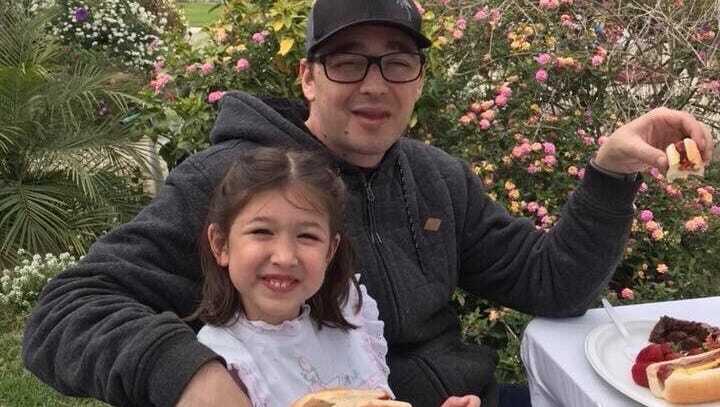 As for 35-year old Anthony Mele, he was randomly stabbed in the neck while holding his 5-year old daughter in his lap at a crowded Southern California restaurant on April 18, 2018. 49-year old Jamal Jackson who is homeless was convicted of first-degree murder. According to patrons and restaurant staff, the two haven’t exchanged words prior to the random attack. Mele was taken to the hospital and later died after being taken off of life support. There is a go-fund me page that Mele’s friends and family have started to raise money for his funeral arrangements.